The best time to choose a funeral director is when you have the peace of mind and time to make a considered choice without the emotional stress that occurs when someone close to you passes away. You don’t have to settle on a funeral director right away. Take some time to plan the funeral, research quotes, prices and reviews before settling on a shortlist of around two to five. Planning a funeral with eziFunerals (before contacting a funeral director) can save you time, money and unnecessary grief. By specifying your funeral needs and budget, you will get the the sort of funeral you would like for your loved one and you are empowered to make informed decisions. Your’e in total control. Although , it may be emotionally difficult for you to ‘shop around’ for a funeral director, it just makes sense that you should use the same techniques you use with any other major purchase. Consumer surveys show that most people don’t shop around for a funeral — they pick the funeral director closest to them, or the one their family has always used. Neither of these criteria tells you whether you’re getting good value. Our research also shows that when customers do decide to shop around for a funeral director, they are not aware that several funeral directors may be associated with the one parent company As a consequence, customers are often soliciting quotes from branches of the same company without their knowledge. Recommendations from friends and family members can guide you to the top Independent funeral directors. Don’t be deceived by family brand names advertised on a billboard, in the newspaper, on radio or in the media – it does not necessarily mean they are an independent funeral director. Independent funeral homes don’t have the marketing budgets of the public companies. Often, large publicly listed companies will use family brand names on their signs, because they know customers will be more inclined to trust them, and they often use the reputation of the family name. It is quite common for these publicly listed companies to operate under old family names and not change the look of the premises after the funeral home changes hands. Can the funeral director provide the type of funeral you’re looking for? Some funeral directors specialise in eco-friendly natural burials, traditional funeral services and alternative contemporary options. Embalming and viewings need certain facilities on-site. When you’re choosing a funeral home, make sure to ask if there are specific things that you want or any personal preferences you’d like them to accommodate. This is the most important thing to think about when you’re choosing a funeral director. A good funeral director will be someone you’re happy to have conducting the funeral. They will respect your wishes, and won’t ‘up-sell’ or push you to make certain choices. 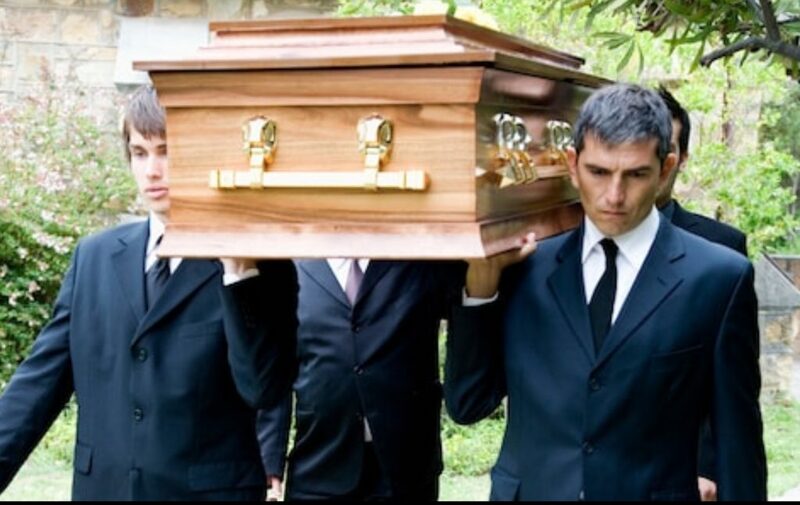 What you need to consider before selecting a Funeral Director? Why you should select an Independent Funeral Home?